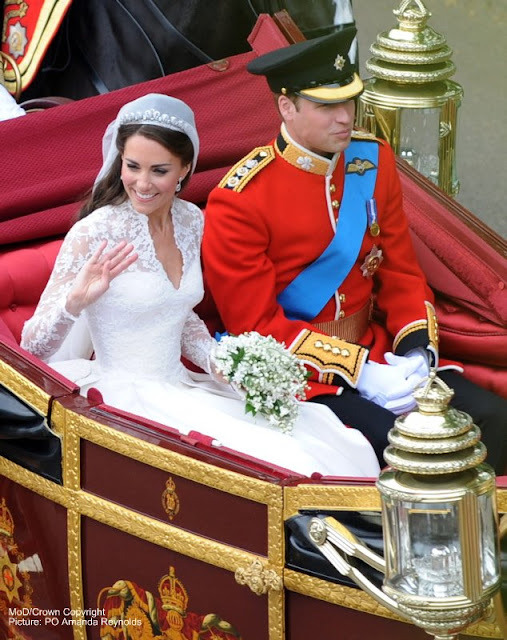 Three kings, two queens and one Grand Duke all celebrated their special days this month. Yep, the chances of a head of a European ruling house being born in the sunny month of April are pretty high - six out of ten isn't a bad batting average. 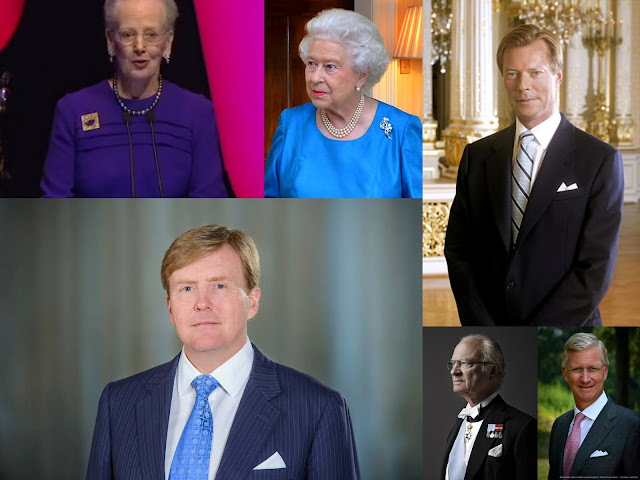 As the month comes to an end with yet another monarchical milestone, let's enjoy the six royal birthdays that rule in April. 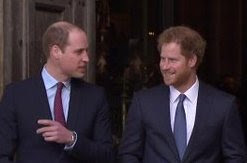 In perhaps the least surprising royal announcement of recent times, Kensington Palace has confirmed that Prince Harry has asked big brother, William, to be his best man. 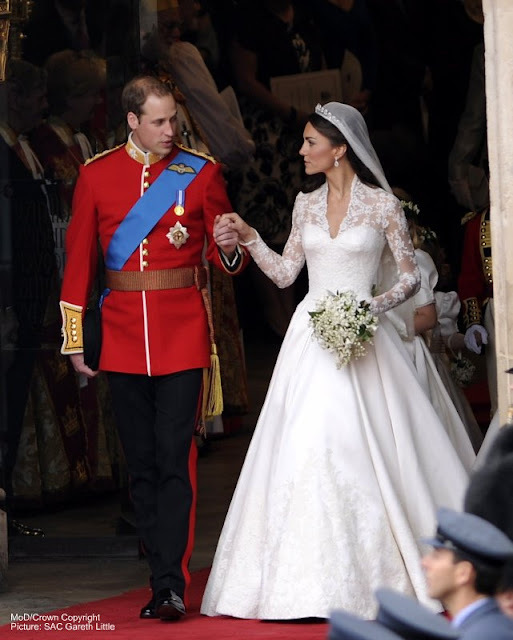 As he stands at the altar on May 19th, waiting for his bride, Harry will have at his side the man who has been at his side from the get go. Brothers and Best Men. Here he is. The new fifth in line to the throne has gone home to Kensington Palace in the arms of his proud mother just hours after his birth. The littlest prince in the House of Windsor was born at 11.01 this morning and just before 6 this evening he began his big adventure into the world with mum and dad. 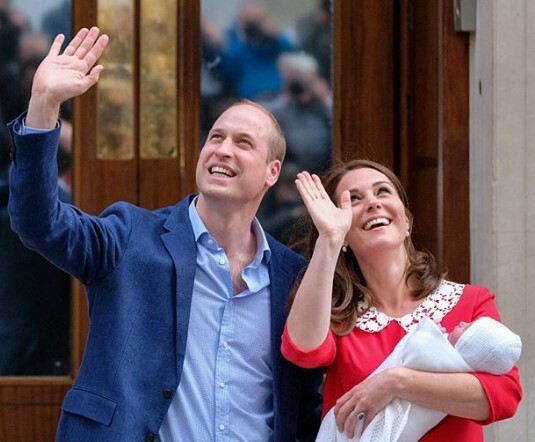 The baby boy slept through his first photocall before heading off to see his brother and sister, George and Charlotte, who had already popped in to meet him. Let's enjoy our first glimpses of Baby Cambridge and isn't he lovely? The Duchess of Cambridge has given birth to a boy. The baby prince was born at 11.01am on April 23rd 2018, just hours after his mum was admitted to hospital. Kate and her new son are doing well. There were ukeleles, royal debuts and yet another outing for the Mummy joke. Welcome to the celebrations for the Queen's 92nd birthday. 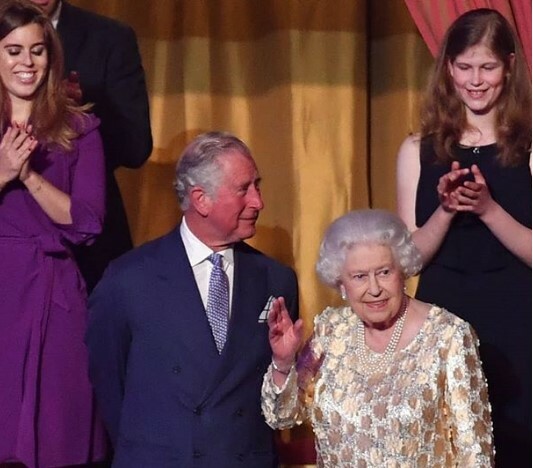 HM had a night of music at the Royal Albert Hall to mark her latest milestone and it seems that just about everyone wanted to celebrate with her.